Everyone has certain places or people that make them feel whole when they’re feeling broken. You can drift further and further away from these people or these places, but no matter what, when you get back to them, you feel yourself. The person or the place is something you can count on, and for that you’re grateful. Everyone has them. The ballad begins with bright acoustic guitar plucks and Dermot’s cutting vocals. Written on the page they may not seem like much, but hearing Kennedy sing these lyrics will pierce you. Kennedy continues to sing the chorus again, through haunting oh’s and ah’s, he leaves you no choice but to listen and to feel. This is the person, and these are the things that carry him. 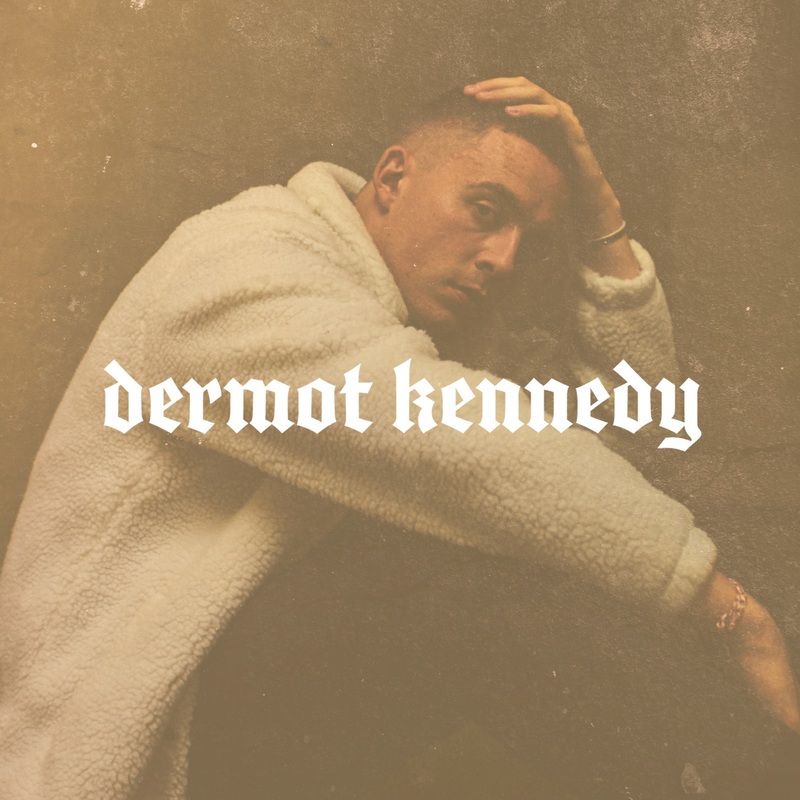 There’s a Damien Rice quality about him that comes out in this song, but Dermot Kennedy is truly an enigma of his own. This is one to watch. A raw talent that can only be better live. “For Island Fires and Family” is a song that will hit home, because we all have those people, and we all have those places.